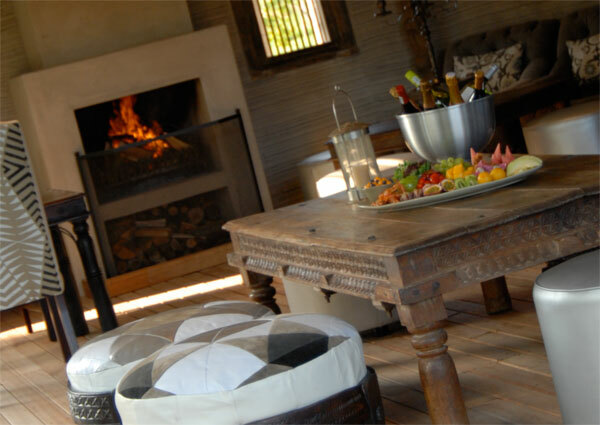 Zinzi, meaning abundance in Swahili, offers a relaxed and vibrant dining experience on the Hunter’s estate. 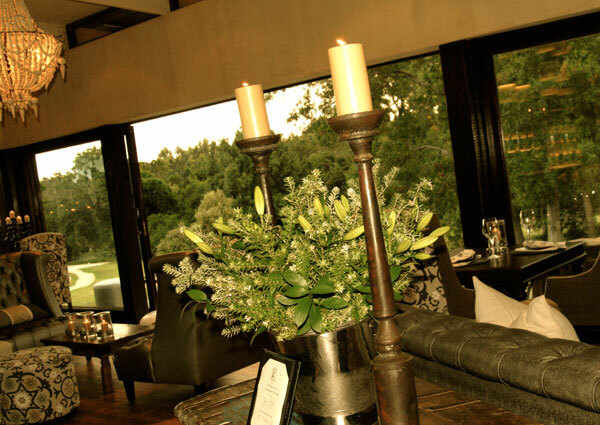 The restaurant is a masterpiece of architecture, interior design and of the best dining found on the Garden Route. Vibrant and casual with distinctive international flavours, Zinzi Restaurant offers an exciting and tasty menu in an incredible forest setting. Our passionate team of chefs, led by an exceptional head chef are driven by their creativity, love for food and desire to see people enjoy the Zinzi experience every day. 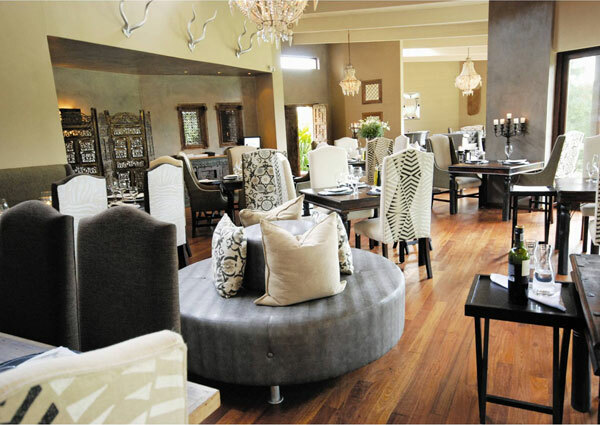 They use only the freshest local ingredients to create a range of honest, innovative and uniquely Zinzi dishes. Warm and attentive, yet unobtrusive, the service is superb, the prices affordable and the ambience unforgettable. Open to all for lunch and dinner, the extensive a la carte menu changes seasonally to ensure that diners are treated to the best seasonal produce and also enjoy the variety that our chefs strive for when creating their dishes. 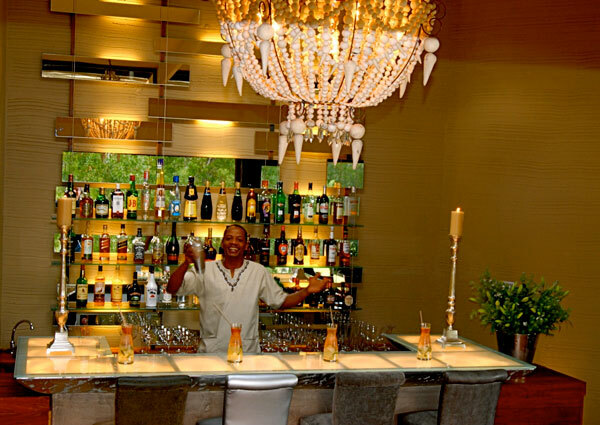 Ideal for sun-downers at the cocktail bar, a quick snack, a long lazy lunch, a celebration or a special evening out, Zinzi embraces the spirit of hospitality for the whole family and celebrates the joy of eating great food in good company. 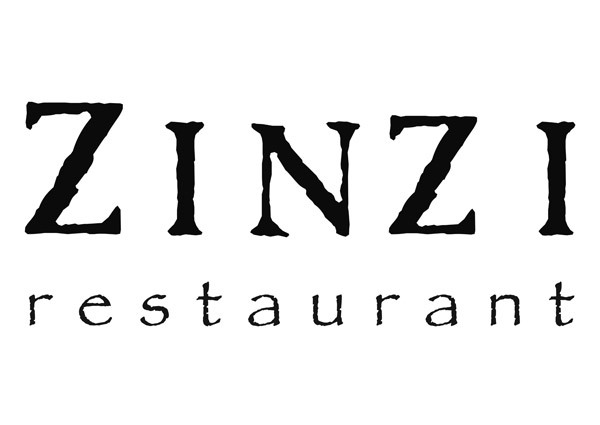 Consistently rated as the No 1 restaurant in the Plettenberg Bay region on Trip Advisor, Zinzi is a must when visiting the beautiful Garden Route.